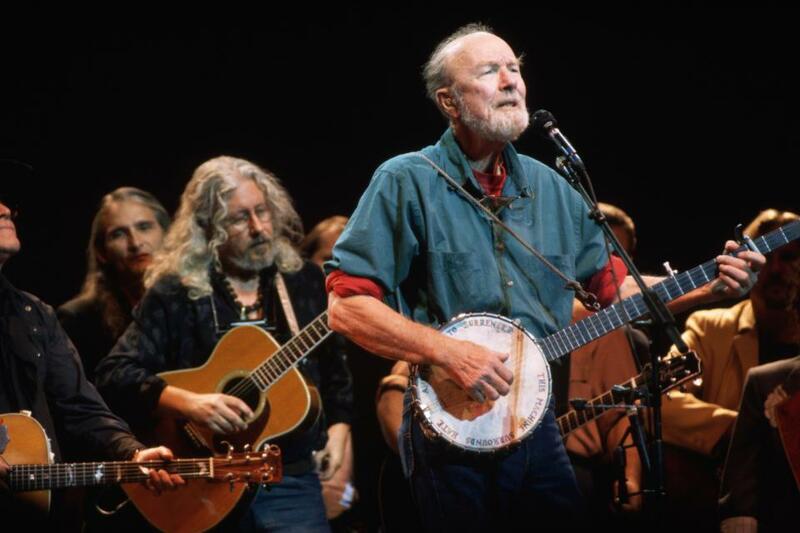 Yesterday, the Irish American Writers & Artists learned that the legendary folk singer Pete Seeger will be joining singer/songwriter Tom Paxton and many more at the the IAW&A’s Eugene O’Neill Lifetime Achievement Award event. Judy Collins, this year’s recipient, will be accepting the award from her long time friend, Malachy McCourt. If you are of a generation that is not familiar with Pete or his music, listen to “To My Old Brown Earth,” which is so representative of Pete’s profound body of work. Truly an incredible musician, but more importantly an amazing man. And thanks to my friend Martha Pinson for suggesting this great tune.